When, all those years ago, I said excitedly that my new website was done, some world-weary soul replied, "A website is NEVER done." So killjoy. So right. Never mind. 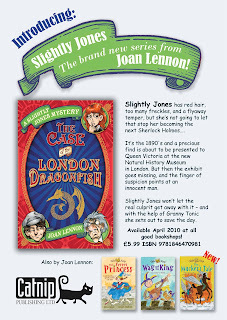 The latest achievement is the page for The Case of the London Dragonfish, Book 1 of The Slightly Jones Mysteries. 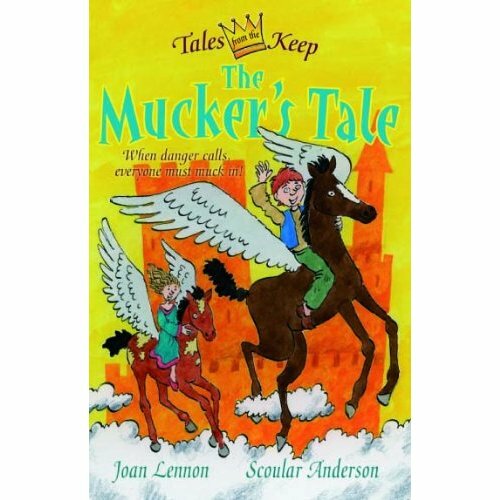 (It includes the answers to the quiz about Victorian London at the back of the book, so even better value than usual!) And we will definitely do a mini-site for the Slightly books at some point. P.S. I don't know what colours the cover has come out in on your monitor, but if it's a quite harsh lime green and a Magaret Thatcher blue, be assured the real thing isn't like that. I don't know why I can't get the real colours to come out, but this limey one is everywhere. Never mind. It's still a great cover! Even though I'm in the midst of writing a long novel (in the region of 70,000 words), I'm also thinking hard about short short fiction - nano-fiction, micro-fiction, flash-fiction - even text fiction, where you have to try to tell a story in 160 characters. That's because I find myself doing, one way or another, writing workshops this spring. And even with the best will in the world, writing Lords of the Rings in a couple of hours just isn't going to happen. The 2-hour "exciting challenge" workshop with 120 teenagers last week went well. Not perhaps the most intimate of events, and I regretted not being able to have them read what they'd written at the time - being able to respond and tweak what comes next as you go along is obviously the best way of doing these things. But it DID work. Great kids and excellent teachers - I look forward to seeing some of their writing over the next few weeks. One of the things I'll be pointing my ladies towards on the "What You Could Try Next" sheet is the new competition that Solidus Press is running. It's called Mibit. Each week, a new 300 word chunk of an ongoing story is put up on their website. Anyone can read what's been written so far and submit what they think happens next. I've put in a starter called "Out of the Cold Sea" and already the next bit is up there, written by Deborah Gregory. Already the story is racing off in directions I never would have thought of - exciting stuff! Long and short - and this blog is getting long. So I'll cut it short for now, and hope to see you over on ABBA on Monday. P.S. I love this photo. 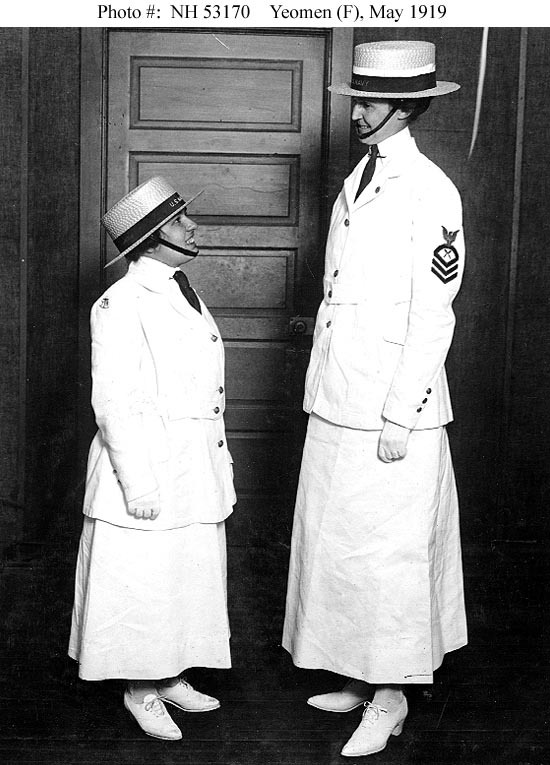 It's interesting that the photographer put the tall woman in heels (albeit discreet ones) and the short woman in flats. Hardly necessary, I'd have thought! 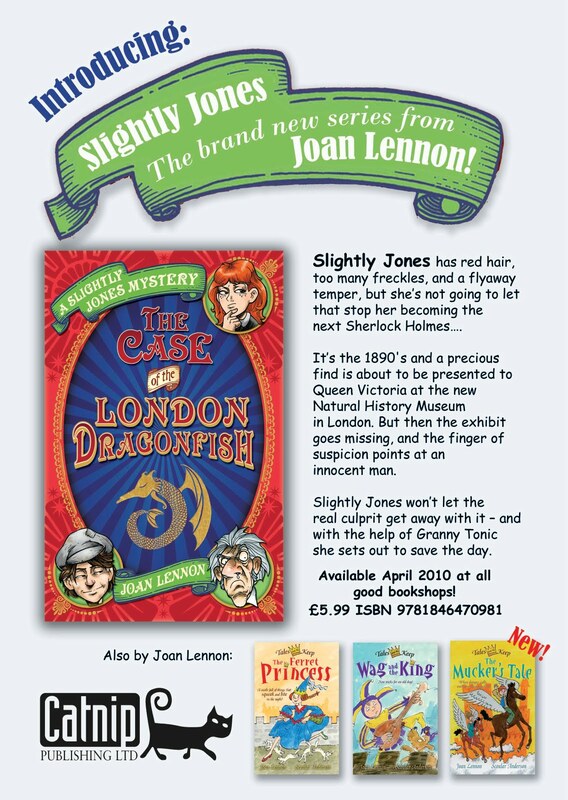 The Slightly Jones Mysteries - The Case of the London Dragonfish. So new I haven't even seen a copy yet - not that I need to so much, since I already know the story. (The butler did NOT do it.) But it was out and about at the Federation of Children's Book Groups conference last weekend, and will be strutting its stuff at the London Book Fair this coming week. If you are at the Fair, please drop by the Catnip stand and give my girl a grin. This week I'm doing a 2-hour writing workshop with 120 S1s (that's first year secondary for the non-Scottish among you). I'm not going to use the word "daunting" in case the teacher who invited me reads this and thinks she made a mistake! How about "an exciting challenge"? Yes, that should do. Please wish me luck with this exciting challenge ... Will report back next post. Got back late last night. I miss it already.